The 2014 Recruitment Campaign at VPN's Garage is begun! Do you want to become an Alterran Storywriter or Creator? Register at our community, click HERE and submit your Recruitment Request! Only The Sims 2 is required. The other limit is just the sky! VPN is back and released a new Alterran creation! This object is Basegame Compatible, so no expansion pack or stuff pack is required in order to use this accessory! 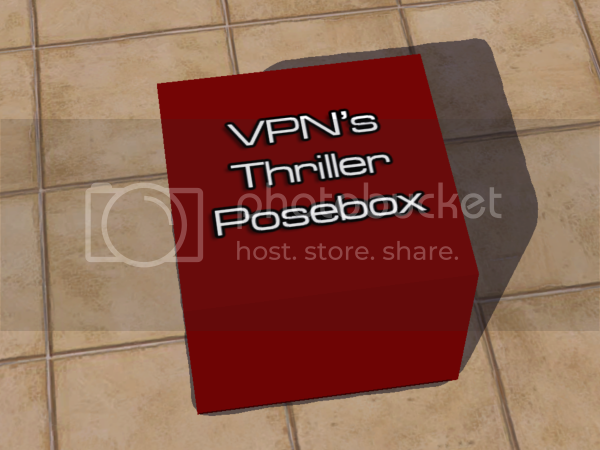 You can get it only at VPN's Garage! and downloading are 100% free, as usual.